Hot cocoa? Snow angels? Chestnuts roasting on an open fire? While your Northern friends and family can brag about how pretty the snow looks on Christmas morning, we Floridians understand: It’s just better down here. After rushing downstairs to open presents on Dec. 25, we can actually enjoy that new set of golf clubs, that new bicycle and even that new surfboard on Christmas morning. The holiday season in Florida is just different. We decorate palm trees, sip mojitos by the pool and sometimes blast the air conditioning because it’s still 85 degrees outside. To celebrate how the Sunshine State does the holiday, view the video the Orlando Sentinel put together with a few of their colleagues ~ a tribute to Christmas in Florida. Central Florida notables in the video include Orlando Mayor Buddy Dyer, Fox 35’s Amy Kaufeldt and Appliance Direct TV star Sam Pak. Click here to watch the “Christmas in Florida” music video, and let us know what makes the holidays so much better in Florida. And be sure to send the video to your friends and family who live in the ice and snow. It might just warm up their day. 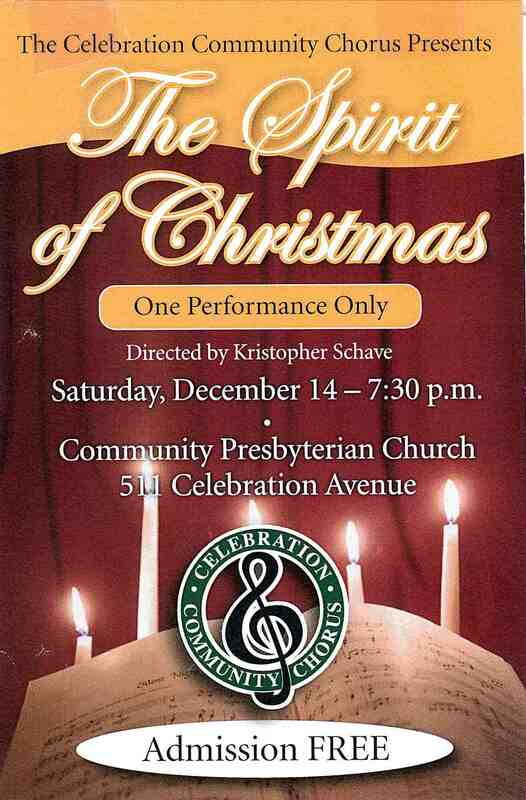 ” The Spirit Of Christmas” One performance Only! The Orlando Philharmonic, accompanied by the UCF Chamber Singers, opens the 12th season of The Foundation’s Classical Concert Series on Friday, December 6th at 7:30pm with the very moving production of “Venetian Vespers“. *Tickets Still Available*Vespers is most commonly known in the Catholic Church as a sunset prayer service devoted to singing, quiet contemplation and prayer. Venice of the 17th century was enormously prosperous and the Church had one of its most important and beautiful Basilica’s there- St Mark’s. Music was particularly strong at St. Mark’s. 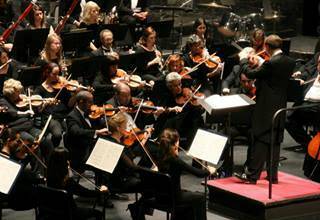 Two of the most famous conductors associated with St. Mark’s will be featured – Monteverdi and Vivaldi. Now Snowing, Central Florida’s original and premier “Snowing” event, offers an all new ice rink and a schedule filled with surprises. 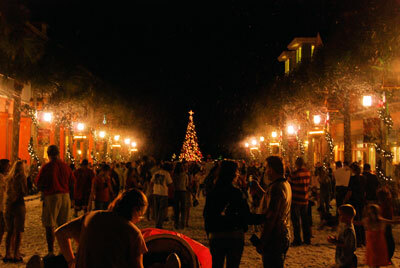 Now Snowing is a month long Winter Wonderland Spectacular featuring strolling Charles Dickens Carolers, community performers, photos with Santa, horse drawn carriage rides, the Celebration Express train, and nightly snowfall at 6:00, 7:00, 8:00 and 9:00 PM. The ice rink will be open daily from 4:00-10:00 PM through January 2nd – Make sure to ask about Resident Skate Passes or multiple-day skate passes for guests. You are currently browsing the Imagination Realty blog archives for December, 2013.